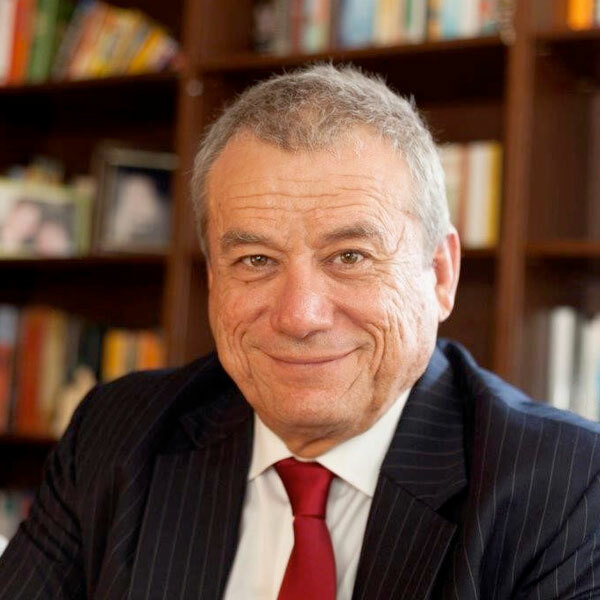 Peter is the Principal of Russo Lawyers and is admitted as a solicitor of the Supreme Court of Queensland and New South Wales Western Australia and the High Court of Australia. He holds a Master of Laws from the Queensland University of Technology. He has been practising as a lawyer for approximately 27 years, with particular focus in the area of criminal law. He is a past member of the Queensland Law Society Criminal Law Committee. Peter’s legal experience has included working in the Thai legal system, and has given him an understanding of the challenges of doing business in overseas jurisdictions, and the complexity of engaging with foreign legal systems. He was named the Australian Newspaper’s Australian of the Year in 2007. He has delivered lectures in Australia and overseas on matters related to his work. He has been a member of The Executive Connection ( TEC ) for 8 years and was a delegate at their Washington Conference in 2006. He has been involved in many high profile cases, including representing Dr Mohamed Haneef in 2007 and 2008. Peter was the solicitor who represented Khaled Daoed, who was charged with offences resulting out of the ill-fated SIEVX vessel’s journey to Australia. Peter has also travelled to parts of rural Indonesia to gain first hand knowledge of the Indonesian people’s plight in rural areas. Peter is committed to providing his clients with quality representation with a consistent track record of representing his client fearlessly. He listens closely to clients’ concerns and works with them to provide them the best possible outcome. Peter uses the same skills in his work representing the people in his electorate Sunnybank. Peter has a solid reputation as having a strong commitment to access to justice, and social fairness. Peter is available at the office on (07) 3238 1888, on mobile 0407 584 788 or by email.